Now that you have your stock tank pool all set up, you'll want some accessories to make your time in the sun even more enjoyable. 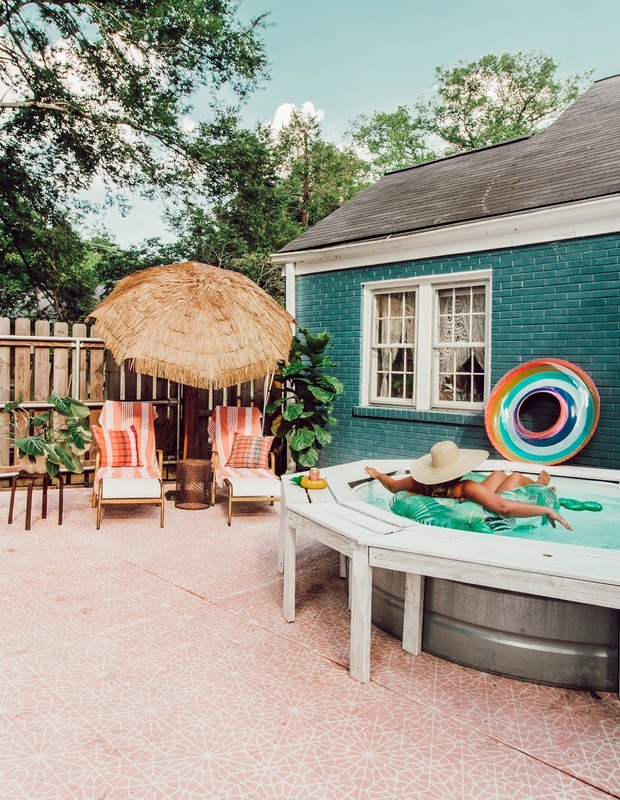 Here is a list of things that we have bought for our pool area (and a few that we are eyeing). 1. Tube Floats & Electric Air Pump / Floats may seem a little crazy given how small your pool is. If you have an 8 ft. stock tank pool like us, there is enough room for 2 floats. We have had the lounge floats and the tube floats and prefer the tube floats, hands down. They both will work in the pool but we had trouble keeping the layout ones clean. Also, do yourself a favor and get an electric pump. If you try to blow up the floats with your mouth, it will absolutely exhaust you. 2. DIY Bench or Pool Noodles / The edge of a stock tank isn't all that comfortable to sit on. You can take pool noodles and put them around the edge or you can build an even more comfortable bench. 3. Drink Floats / Don't want to hold your drink in the pool? Get some cute floats to hold them for you. Originally we had some pink flamingo drink floats, but they ended up being too small. 4. Chlorine Dispenser + Chlorine Tablets / Instead of having to drain your pool every now and then, get a chlorine dispenser and chlorine tablets. This will keep your water clean and clear. 6. Water Tester / And while you are at it, get a pool water tester too. This will allow you to see the ph level of your water. The ph needs to be in a certain range for the chlorine to work properly. 7. Pool Skimmer / Anything that can't fit through the drain should be skimmed out. For us this means taking out leaves and little twigs that fall from the trees. 5. Sunblock / Be safe and don't get sunburn while you are out there. Enough said. 8. Shade/ Giant Umbrella / If your pool sits right in the sun all day, you may want a large umbrella to shade it and keep the water cool. 9. Pool Thermometer / If you're curious about the temperature of the water, this is an easily way to tell! 10. Storage For Floats & Toys / With all the rain that we get here, a place to store the floats and supplies would be really helpful! Our floats tend to get pretty dirty by the end of the summer and they also fade in the sunshine. It can also look messy with all our supplies out in the open. This could be a nice addition to keep it looking clean by the pool. 11. Ambience Lighting / These string lights are great to hang around the pool area and in any backyard space. They make a big impact and create a great vibe. 12. Floating Disco Light / Okay this is just fun! And if you use the pool at night, you might want to see in the pool water. 13. Portable Speaker / If you want to create some chill and oasis-like vibe, you're going to want to play some music. And bonus, you can take the portable speaker anywhere with you. 14. Cute Towels / Dry off in style! If you're going to have to have towels, the might as well be cute, right?! 15. Pool Games / If you have kids or you like to host parties, pool games are a great way to take your stock tank pool up a notch. 16. Lounge Chairs / If you have a pool of any size, you need a place to lounge. We also have this DIY if you want to take inexpensive lounge chairs and make them more fabulous. 17. Cute Drinkware / Y'all know we love drink ware. And you can't drink by the pool in boring drink ware. We love these copper pineapples to drink out of because they won't break and they are adorable! 18. Pool Cover/ Even though we filter our pool, there are still larger things-like hackberries- that won't filter out. A pool cover will keep a lot of debris out and make your job of keeping your pool clean a lot easier. About how many chlorine tablets do you put in your dispenser at a time? Thanks! Also, we have an 8’ stock tank pool and are looking for ideas for a cover. What do y’all use? Thanks again! We use the one that we have linked here. It’s #18 item. We have a bench around ours so we had to get a bigger one than what most people would use so we linked the one for 8ft. But it’s the same one we use just smaller. 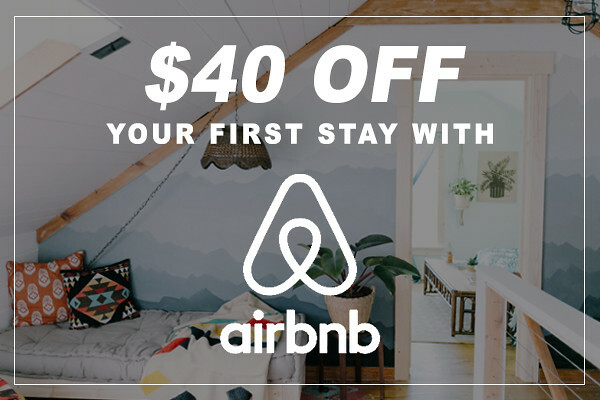 We just set ours up using your video/blog post. It was super helpful! How often do yall change the filter? Have you thought about converting to a hot tub in the winter? We have one and have been researching possible solutions..... just curious if you have looked too. 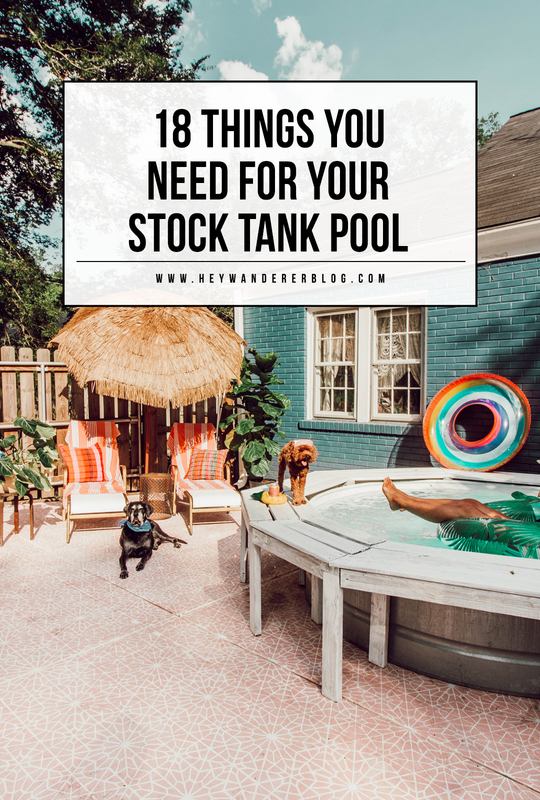 I have been obsessed with your stock tank pool since i stumbled across it - bravo!!! am wondering, in your opinion, would the same steps/pump/etc work on one of those heavy duty blue poly pools too? Thank you! I think you could do the same thing on one of those pools. I definitely couldn't say for sure. I do think I've read of other people doing that.